In January 2015 we spent a month backpacking staying in hostels or guesthouses, with a couple of nights in a tent while in Torres del Paine. We could easily have stayed for six months so our month trip was rather intense with no more than a couple of days in each location, and most plans made in real-time or booking 24 hours a head. We had a loose planned itinerary based around a few ‘must-do’s’ and save for a few travel hiccups it all fell into place. Cuzco and Macchu Picchu lived up their expectation but the surprise of the trip was Bolivia – from the lowlands of the amazonian jungle to the the breathless madness of La Paz, the stunning Salar de Uyuni salt flats to the breathtaking high-altitude lakes and altiplano desert in the south-west, it was such a delightfully mesmerising country. Patagonia warrants another trip. Torres del Paine was a known entity but the highlight for us was Fitroy. Heading to El Chalten, which is a welcome world away from the busy El Calafate, you are treated to the an unmistakable skyline of the Fitzoy massif. 4-day ‘safari’ tour of Salar de Uyuni salt flats and Eduardo Avaroa national park bordering Chile – stunning! 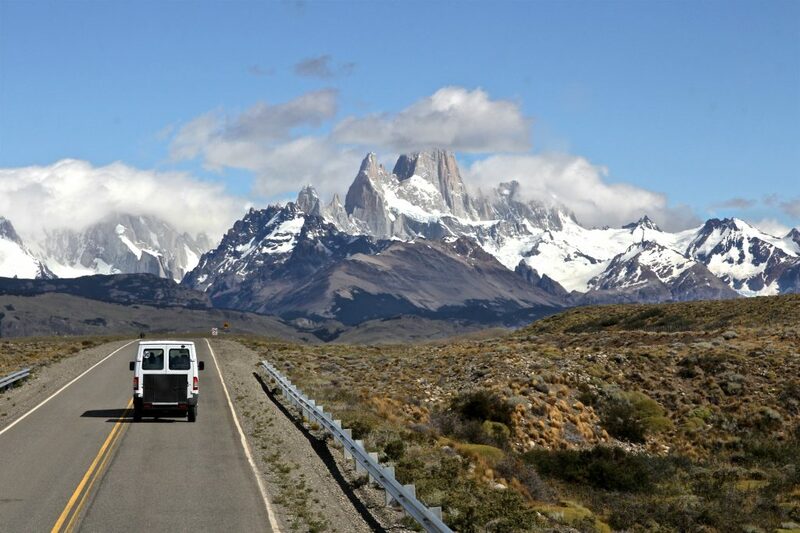 Minibus to El Chalten for hiking around Fitzroy – breathtaking! 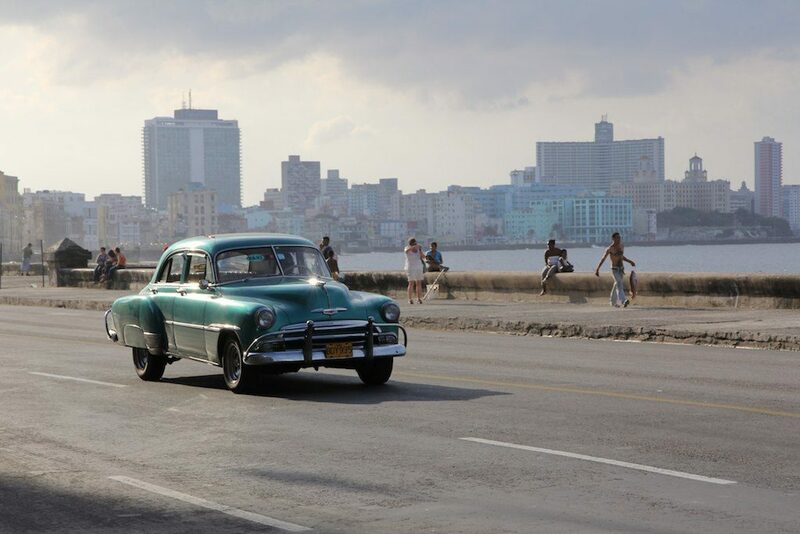 Havana down to Trinidad on the south coast then up via Santa Clara to Cayo Guillemo a small island on the north coast and the famous beach at Playa Pillar. Then headed west via Havana to the tobacco plantations and hills around Vinales. 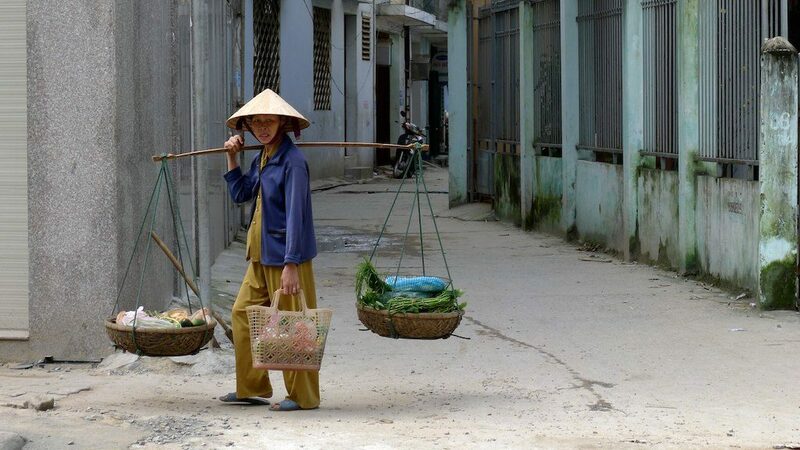 Travelling via Hong Kong I arriving in Saigon on the day before New Years Eve spending a few days there before travelling north via Da Lat, Na Trang, overnight train to Da Nang and Hue before heading up to Hanoi and across to Ha Long Bay.